A cream with antibacterial properties which evens the skin tone. It alleviates erythema and inflammations, accelerates the healing of acne eruptions. 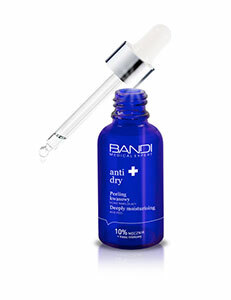 It maintains the correct hydration level of the skin, reducing its tendency to excessive secretion of sebum. oily and combination, low-hydrated skin with uneven tone. Apply on cleansed skin. Use every day.